One of the Chamber’s top priorities, House Bill 443, which authorizes public-private partnerships (P3), passed out of the House of Representatives on Wednesday evening after a lengthy floor debate with a vote of 84-14. HB 443 would provide an explicit framework for the use public-private partnerships as an alternative method of procurement, construction, or financing of capital projects and services by state government. 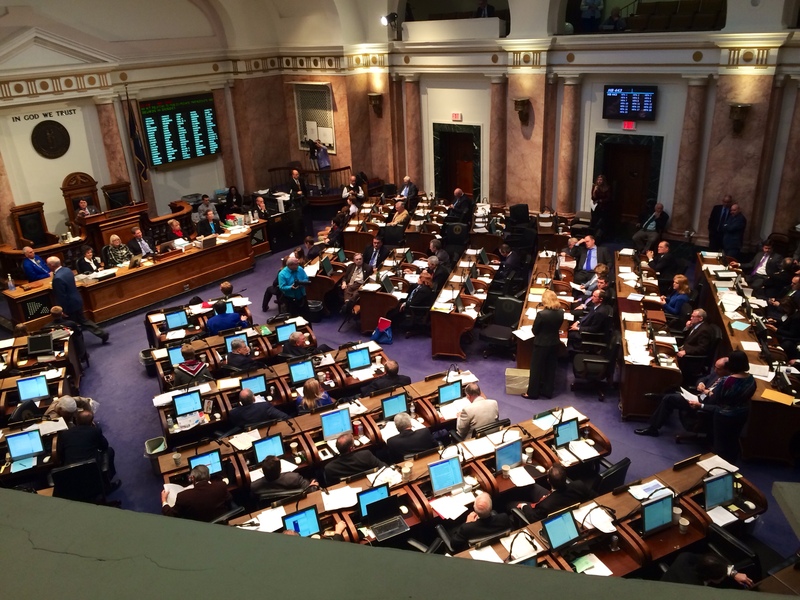 HB 443 differs from the P3 bill vetoed by Gov. Beshear last year in that the local government component is currently not included in the bill. Though incomplete, it is a step in the right direction. Sponsor Representative Leslie Combs presented the bill and stated that she is hopeful that local governments will be included in the legislation before the end of the legislative session but at this time an agreement has not been reached. The Chamber, along with several business and civic groups, have built a strong coalition of supporters for a comprehensive P3 bill that makes it clear Kentucky is open for business at all levels of government. Without the local component of P3, the vast majority of business opportunities are taken off the table. There is currently no clear process for businesses to follow at the local level and a complete lack of clear guidelines and disclosure to protect taxpayers. Much of the debate centered around several anti-toll amendments brought forth by Rep. Arnold Simpson, who is an adamant opponent of tolling the Brent Spence Bridge in Northern Kentucky. The amendment brought forth that would prohibit tolls on that project died in a roll call vote. The Kentucky Chamber commends the House of Representatives for this important step forward and continues to urge the Administration and local governments to forge an agreement that sends a clear signal that Kentucky is open for business at all levels of government. House Bill 443 now heads to the Senate for a committee hearing. Please contact your legislator and let them know that you support a comprehensive P3 bill.